My Favorite Household Items & Tools You May Not Know About! | Happy Deal - Happy Day! 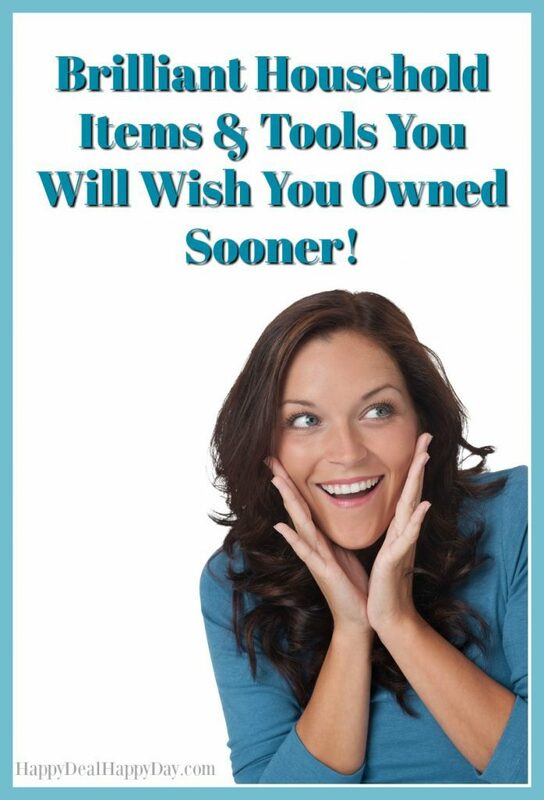 My Favorite Household Items & Tools You May Not Know About! 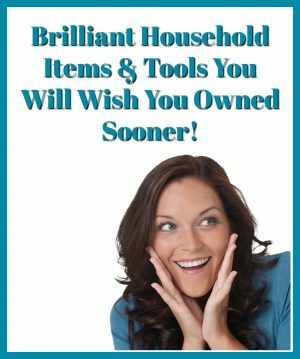 I decided to browse around my house and make a list of all of my favorite household and kitchen gadgets that you may not know about. 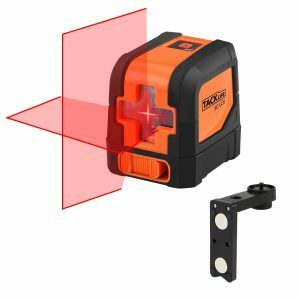 Each of these have significantly made my life easier in one way or another – and really think you would benefit if you had these in your home as well! 1. 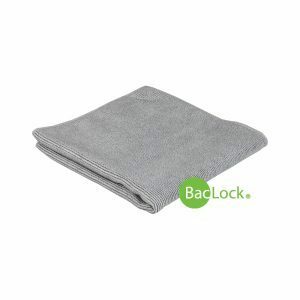 Norwex Envirocloth – If you don’t know how the Norwex Envirocloth works, then check out this video over here. I was seriously floored when I learned how they work. I quickly became a lover of all things Norwex and don’t know how I managed to clean my house before I found these! 2. 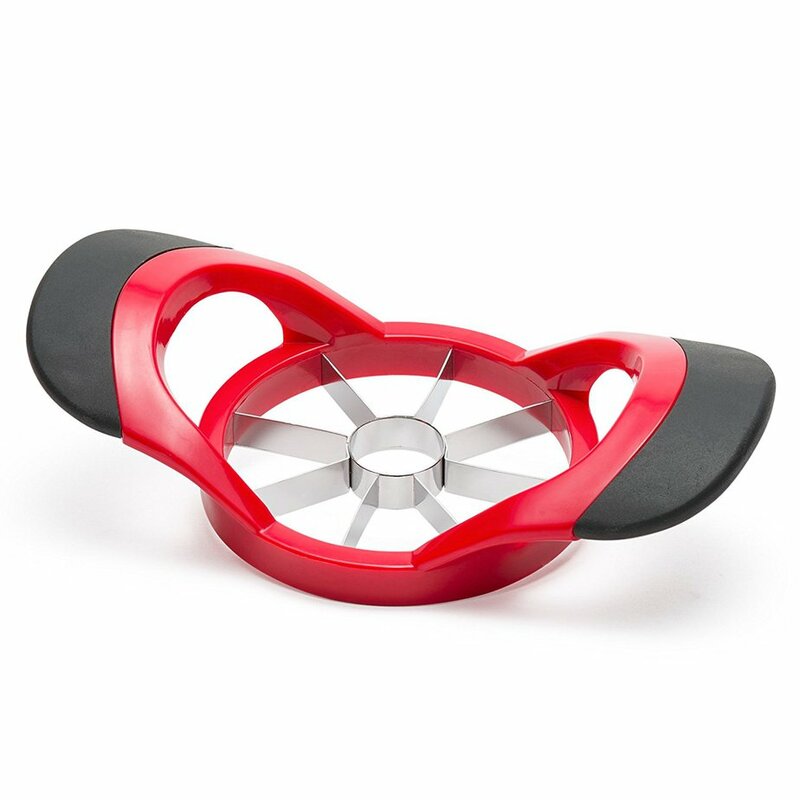 8-Blade Apple Slicer Corer, Cutter, Wedger – If your kids like your apple sliced rather than eating it whole, then you totally need this tool in your kitchen! And if you are by chance looking for a fast way to peel apples, check out how we use a drill to peel apples at our house! 3. Native Spring Toothpaste Dispenser – the toothpaste dispenser virtually eliminated all of the toothpaste mess that my kids were making by squeezing their own toothpaste. 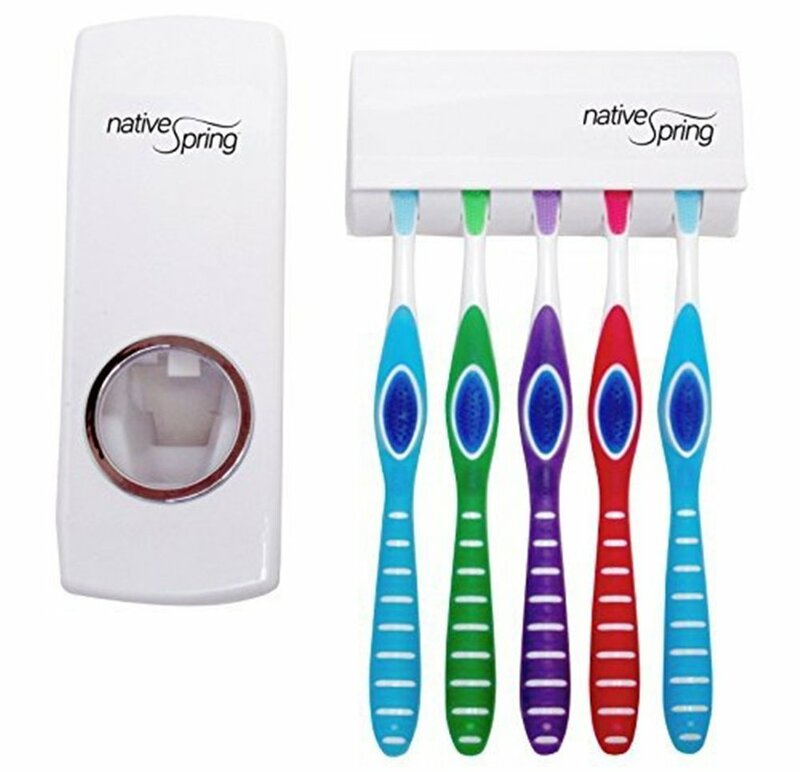 The dispenser is so great and puts the perfect amdount of toothpaste on your kids toothbrushes – brilliant invention! 4. 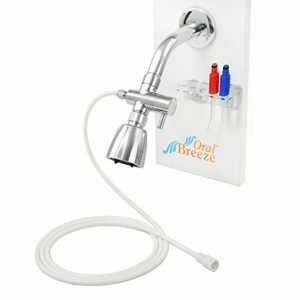 ShowerBreeze – Water Jet Dental Irrigator – I’m not a fan of flossing, so my dentist recommended I use a water pick. I didn’t want a big bulky water pick on my bathroom counter, so when I discovered this one that I can hang in my shower, I bought it right away. My gums get clean every day and it only takes seconds! 5. Topseat TinyHiney Potty Toilet Seat, – if you have any toddlers in your house that you are potty training, then this is a must-have! Little training potties are annoying to clean out. 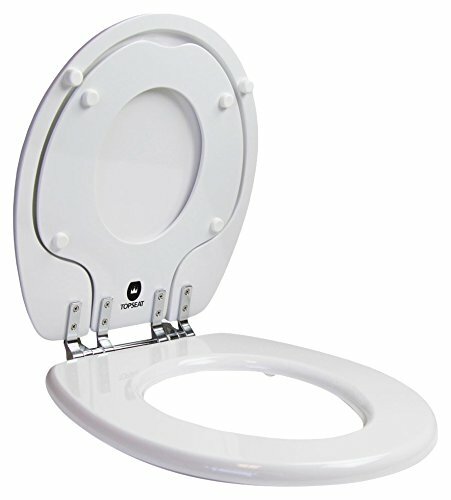 And the toddler seats that you can put on top of an adult potty seat are bulky. This is the perfect solution for small hiney’s learning to go on the big potty! 6. Classic 50 Feet Cross Line Laser Self-Leveling Horizontal and Vertical Line – no more crooked pictures on your wall ever again! You just point the laser on the wall and you can find the exact perfect horizontal line to hang pictures evenly! This was one of my husbands gadgets he got that I was a big fan of! 9. 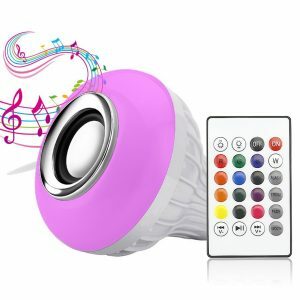 LED Music Light Bulb with Bluetooth Speaker – This is one of my favorite home gadgets – a perfect combo of a light bulb and bluetooth speaker all in one. 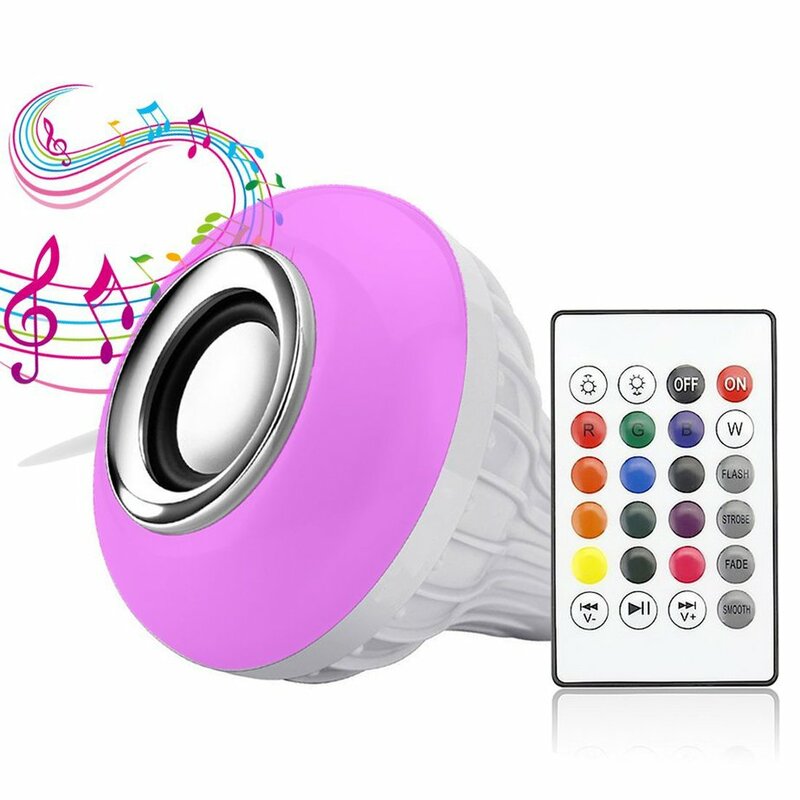 We have one that hangs over our dining room table – that way we can have “mood” music and fun lighting during every meal! 7. 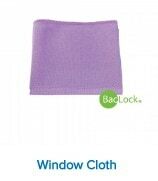 Norwex Window Cloth – You gotta see how this bad boy can clean your windows without using any chemicals except water. Check out this video how you can easily clean butter off glass! 8. Norwex Mop – the BEST cleaning item I’ve ever owned!! (well, my Dyson vacuum cleaner might be tied for first.) This mop knocks my old Shark Steam Mop out of the water! It’s light. There are no cords. You only need water to clean your floors. It’s stinkin’ amazing and worth every cent! 10. 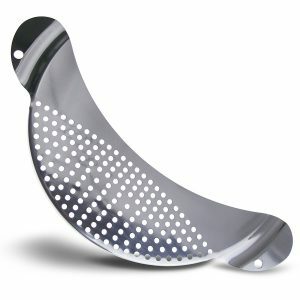 Delightly Pasta Strainer -why don’t all pots come with one of these? 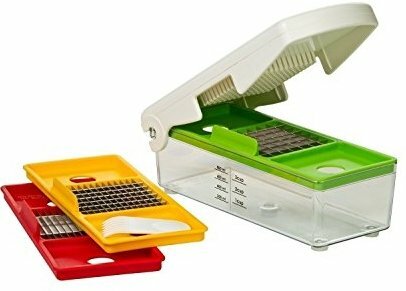 You know how many peas or pieces of corn could have been saved from going down the drain if I had one of these sooner? 11. The Vidalia Chop Wizard – Fastest and easiest way to chop, slice or dice fruits and vegetables. No more cutting onions by hand. Making homemade salsa is a dream!